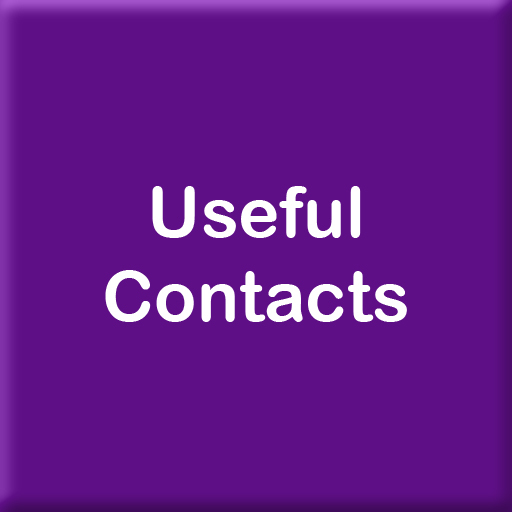 If you are a professional working with a person who cares for someone in Windsor, Ascot or Maidenhead and they have agreed to you passing on their details to us please complete this form. 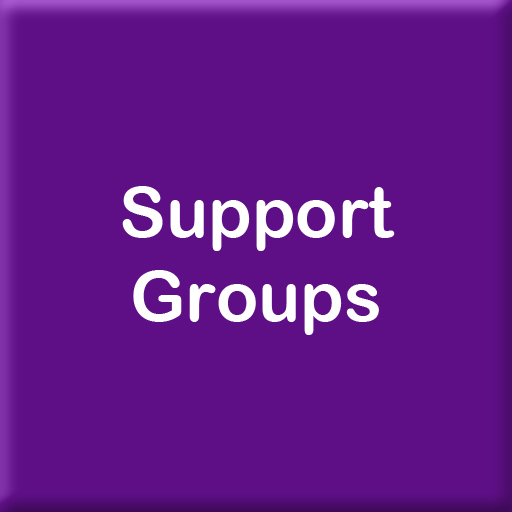 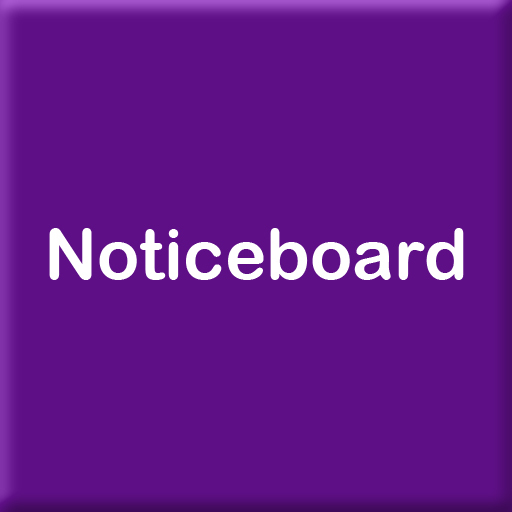 Are you a professional or a volunteer working with carers? 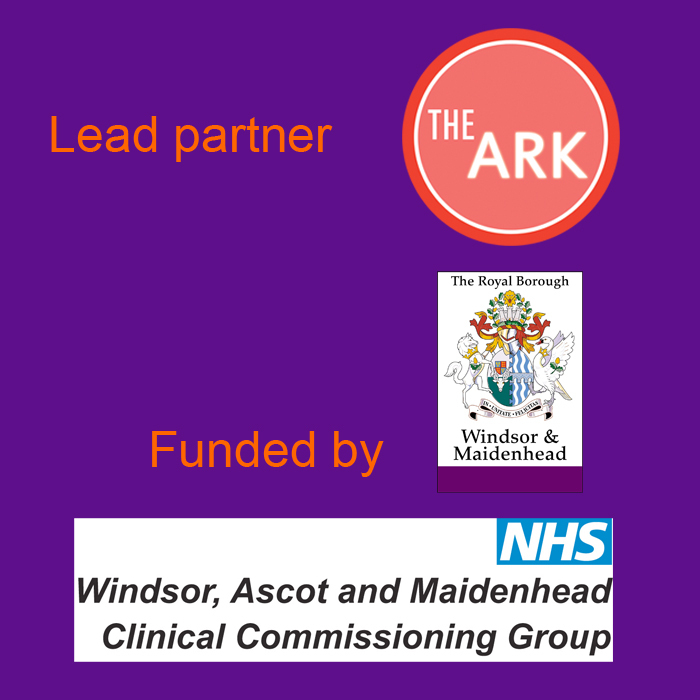 Do you have an interest relating to caring in the Windsor, Ascot or Maidenhead area? 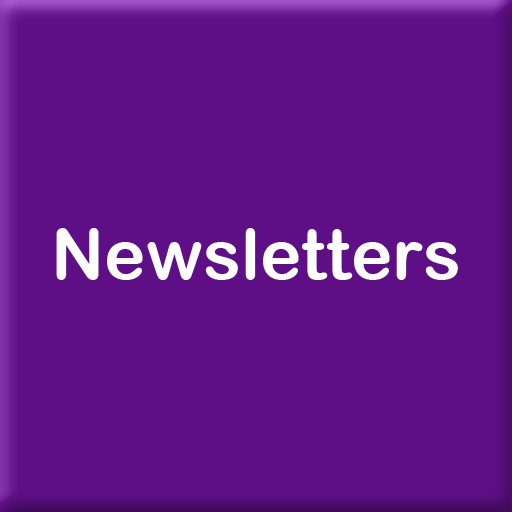 if you answered yes please sign up to receive a copy of our electronic newsletter.